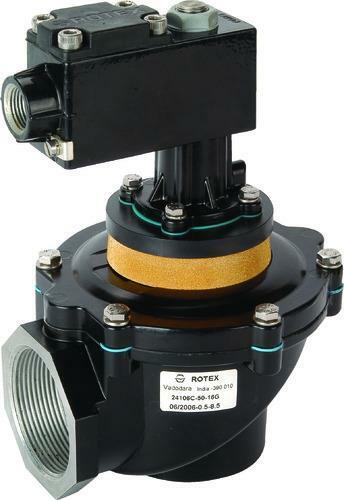 We are authorized distributor of Rotex Automation. Having many prestigious customers like United Braverage, Can Pack, Endurance Group etc... Rotex is a leading manufacturer and exporter of fluid control systems, pneumatic actuators, valve automation systems and control components, with a market presence in more than 30 countries. Having started off in 1967 with one modest industrial building, Rotex now has 4 state-of-the art manufacturing facilities in India and recently acquired 1 in Germany. Through constant innovation and providing customized solutions, Rotex has achieved a steady annual growth of 30% with a sizeable share of the Indian market. Rotex caters to clients come from a wide spectrum of industries like steel, chemicals, pharmaceuticals, oil and gas, railways, power etc. Through a dedicated and highly experienced team of agents and a global network of local offices, Rotex caters to its customers’ requirements and provides quality service and after sales support. Rotex has secured numerous patents on its innovative designs developed to help their customers gain maximum benefit. Rotex has 20 offices in India, Netherlands and USA and over 80 distributors across the globe, enabling it to provide prompt service. 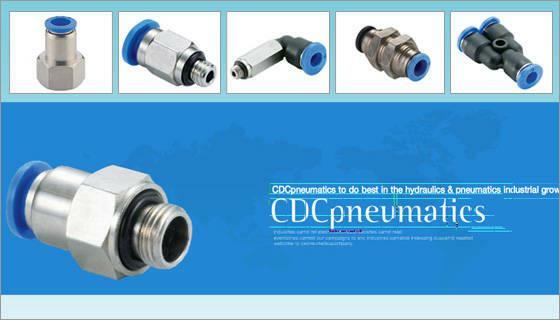 We at "CDC PNEUMATICS" are specialized in the manufacturing of pneumatic components for automation system.CDC PNEUMATICS was established in 1983 as a small workshop manufacturing car parts and pneumatic components. Since then it rapidly extended its structure and production range and soon became a leader in the pneumatic sector for automation systems in Korea. Please let us introduce our production items as belows. We are now exporting and serving our quality products to many countries since 1996 with a commitment to provide our customers with the newest and most well manufactured products available on the market. This is the reason why we are now pretty well known as a most reliable products supplier which is enough to satisfy our customers. As its result, our export markets are now spreadding all overr the world such as Europe and Asian countries. 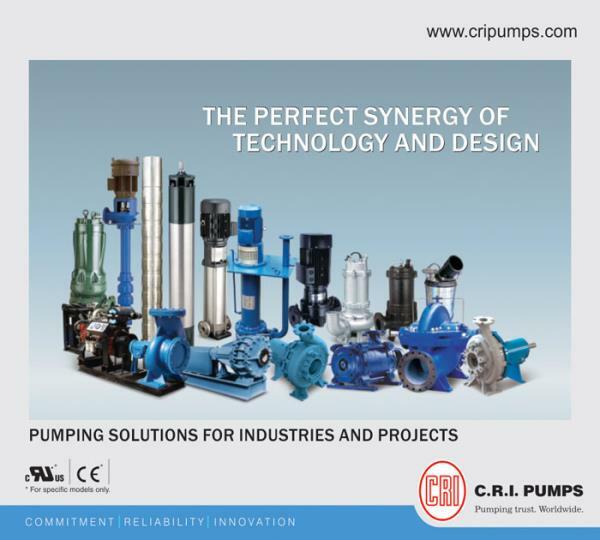 A reasonable price, prompt delivery and quality products are all reasons, we think, why CDC is buyer's first and right choice in pneumatic components markets. Fuchs Lubricants (India) Pvt. Ltd. * Founded in 1931 Germany * Working in 120 nation * Available products 10, 000 Certification TS 16494 : 2009 ISO 9001 : 2008 14001 : 2004 Working Divisions 1) Industrial 2) Lubritech 3) OEM & Mining The plant located in India at Ambernath near Mumbai with fully advance technolgy. 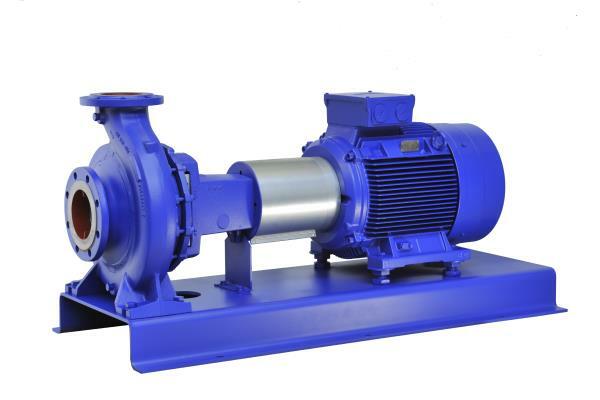 Oil types & series -----> Hydraulic oil Renolin HL - 32, 46, 68, 100, 12/15, 150, 220, 320, 460 Renoline B HLP - 32/46/68/100 Renoline MR - 46/68/100 I Renoline B (VI >140) - 46/68/100 HVI Gear oil Renoline CLP – 46/68/100/, 150, 220, 320, 460, 680 Slideway oil Renap – 68A, 220A Synthetic Gear Oils Renoline PG – 220 Metal working soluble oils (Mineral Base & Synthetic Base) Ratak – MK3, MK3 SE, SOLUBLE 10, SOLUBLE 10SS Ecocool - S SUP, SOLUBLE 30, 68 CF2 L, 4807, 600 NBF C, 700 NBF M, 1030 S Neat cut oil Ratak – MN 200/201, HFN 15B, MSN 121, MSN 321, MSN 322, Ecocut - 628 B/SF, 715/732, Ecocut HFN – 51, 5/10/16/32 LE, 101, 161 Cold & hot forming oil Renoform - MZAN 51/54, 51 NF Ratak MZA 60 A & TUF DRAW 1730 R Renoform – MF 10M, MCU 20, FW 9, 319 FM Corrosion Preventive (Antirust) Anticorit - 03 WC, RP 4107 S, 4107 LVI, BW 366, MKR 6, MKR Anticorit DFW – DFW, 15, 30, 6101, 6201, 6301, 6401, 6402, Anticorit RP THIX 120 Cleaners (Machine Cleaning IN/OUT side) Renoclean – S, SK 77, SPO, SUPER, 4160 Greases (All type) Renolit – MP 3 I, EP 2 I, MO 2 I, Duraplex EP 2 I, CXI 2, HLT 2, LZR 000 Auto engine oil (Vehicle) Titan - HDC extra SAE 30/40, HDB PLUS SAE 20W40, Universal HD SAE 15W40 I Titan - Truck Plus SAE 15W40, Fuchs genset 15W40 [CF4/SG] Gear oils Titan Gear – SAE 90, EP SAE 90, SAE 140, EP SAE 140, Titan Supergear – 80W90, 85W140 Renogear HYPOID – 85W90 Titan gear LS 90 Transmission oils Titan Hydra J 20 C, Renolin PG – 320, Refrigeration Compressor Oils Reniso KCI – 32/46/68 Rensio Triton – SE 55/SEZ 68 Forging Lubricants Lubrodal F 645 AFE Lubrodal F 24 W Lubrodal AL 100 Pressure Die Cast Lubrodal F 645 AFE Lubrodal F 24 W Lubrodal AL 100 And Pharmacy Lubricants ! Fuchs Lubricants working for complete Coolant Management. 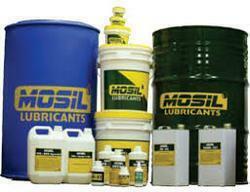 Annual loss, cost & consumption are the important factors in lubricants. Fuchs Lubricants is the world class company, which is in top ten worldwide. 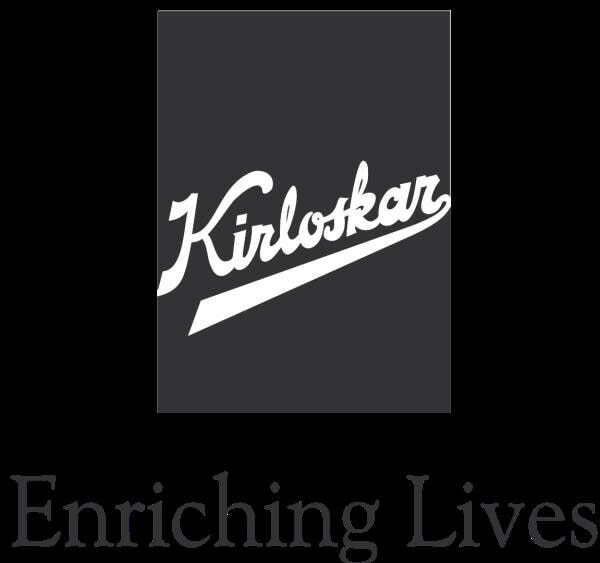 Approved & working with Mercedes Benz, Nissan, Renault, Jindal, ISCOR, POSCO, Sandvik & Cobra tools etc... In Aurangabad MIDC NRB, NHK, Varroc Group, Endurance Group, Bagla group etc. our prestigious customers with satisfaction. 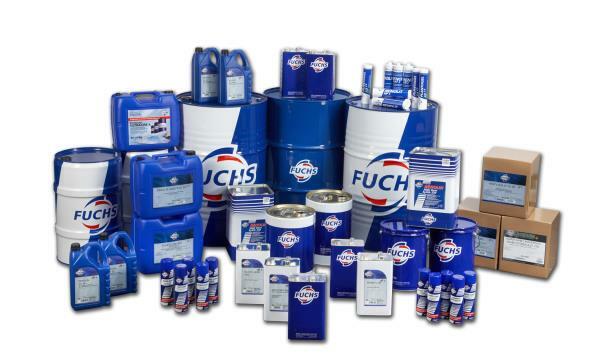 Fuchs Lubricants well known for quality & commitment !! 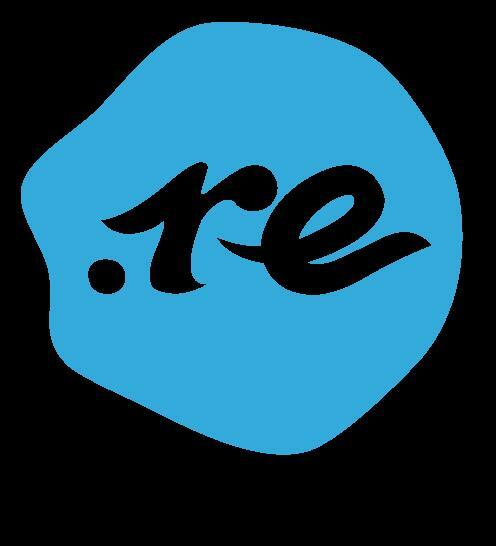 Office & Shop Address:- Plot No- 3, UG - 5, "Orange Square" Khinvasara Estates, Cidco Waluj Mahanagar- I , Opp. HPCL Petrol Pump, Nagar Road, Aurangabad - 431 112.